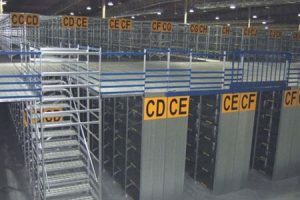 Storeplan’s Super 123 supported raised storage or mezzanine floors are constructed using standard shelving components which makes them a cost-effective, multi-level storage option.Lightweight but strong componentry ensures a Super 123 based mezzanine floor will provide an excellent space-saving storage structure. 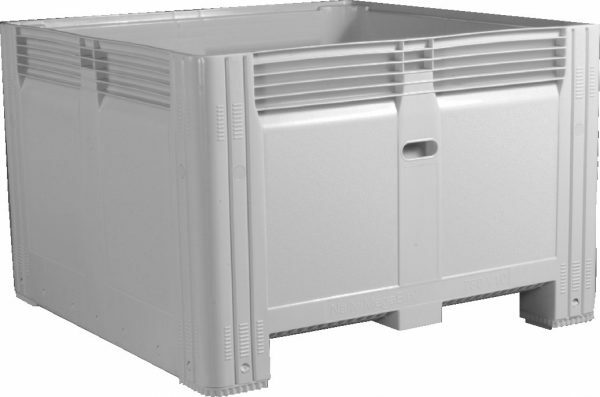 Units are easily dismantled and relocated as your storage needs change. Rolled Upright Type (RUT) Steel Shelving is a well-priced, quality storage solution suitable for many different applications. From spare parts storage in a workshop or warehouse to the storage of files and office equipment, RUT is simply a must when it comes to organisation and efficiency. 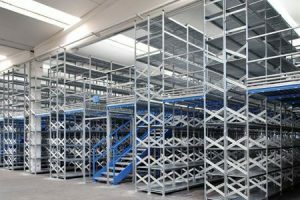 RUT Steel Shelving is roll-formed from premium pre-painted steel, to ensure durability and engineering integrity for warehouse storage applications, with a large range of colours to choose from, including the standards, Wild Oats and Silver Grey. 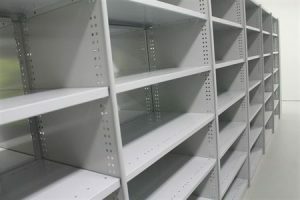 RUT Steel Shelving is able to be configured in such a way that your exact storage requirements are met or exceeded. Standard shelves are capable of carrying up to 100kg each and are fully adjustable allowing you to store a variety of different shapes and sizes. 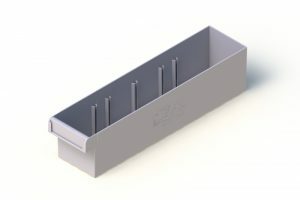 Along with the comprehensive range of accessories, RUT Steel Shelving is customisable to suit almost any application. 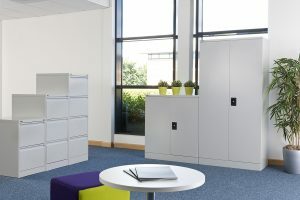 Its design flexibility makes it ideal for integration into diverse environments ranging from industrial warehouses and storerooms, through to libraries, museums, retail outlets, hospitals and offices. RUT Steel Shelving is the most common shelving system used in our Mobile Storage (Compactus) Units. 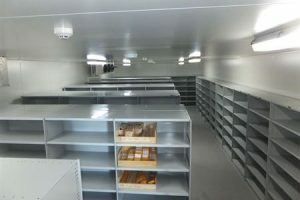 RUT shelving’s bolted construction forms a strong, stable storage unit, that can be easily extended, re-configured or relocated as storage needs change over time. 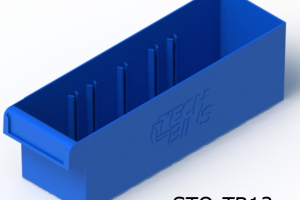 Tech-Tray Spare Parts Trays are another storage solution from our Australian manufacturer providing another form of controlling your inventory. 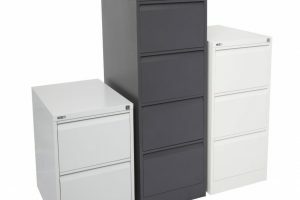 Available in six different sizes and colours giving you that added flexibility in organising your inventory at the workplace or home. 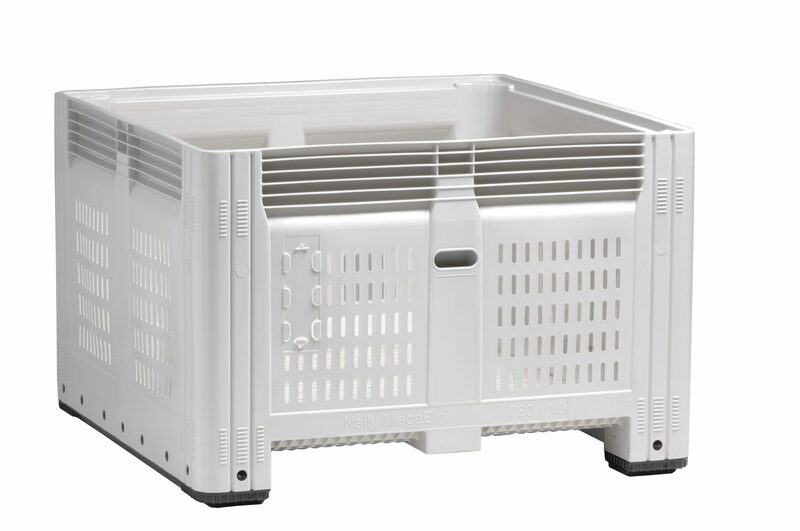 The trays are manufactured from polypropylene with 20% Talc included for improved strength.